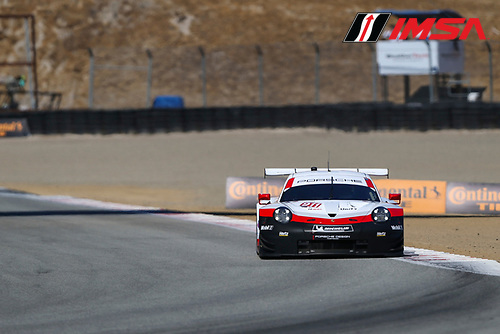 Coverage of the penultimate round of the WeatherTech Sportscar Championship at Laguna Seca. Commentary from John Hindhaugh and Jeremy Shaw. 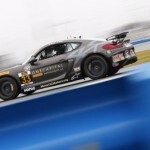 Coverage of the Continental Tire Sportscar Challenge from Laguna Seca. 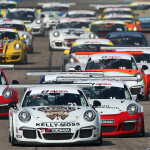 ..
Coverage of the penultimate round of the Continental Tire Sportscar ..
Coverage of the penultimate round of the WeatherTech Sportscar Championship, ..
Coverage of the Continental Tire Sportscar Challenge race from Laguna ..
Action from the Porsche GT3 Cup Challenge, from Laguna Seca ..